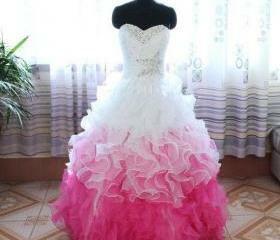 alice_hu1991@hotmail.com. 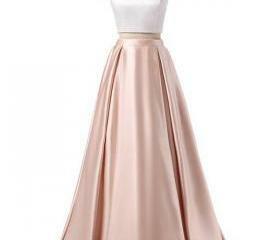 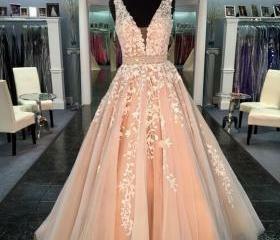 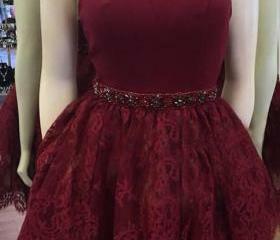 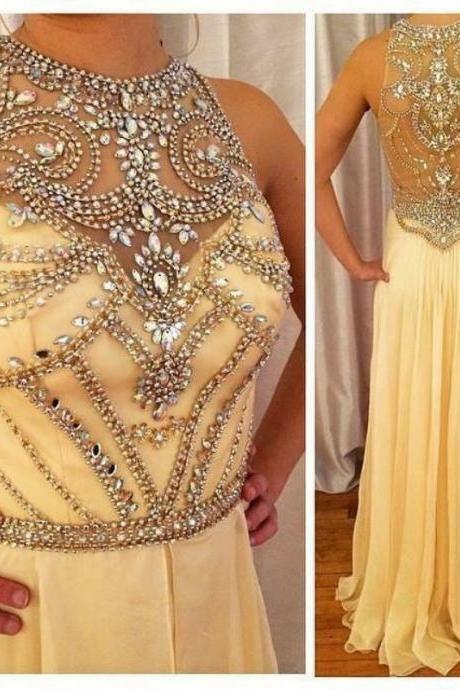 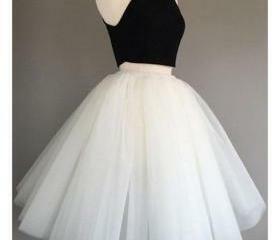 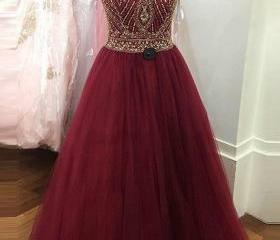 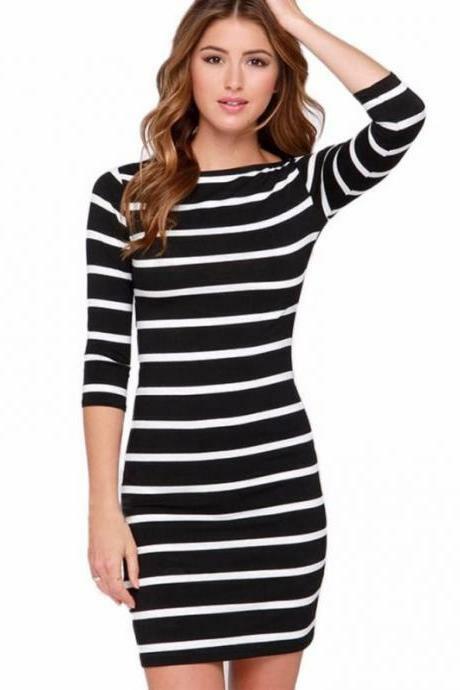 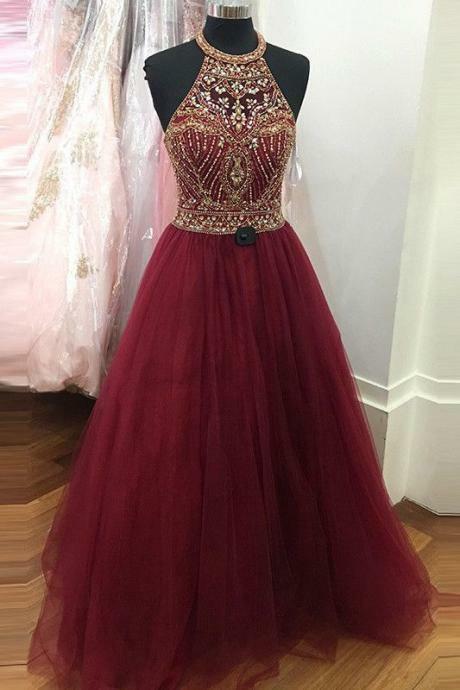 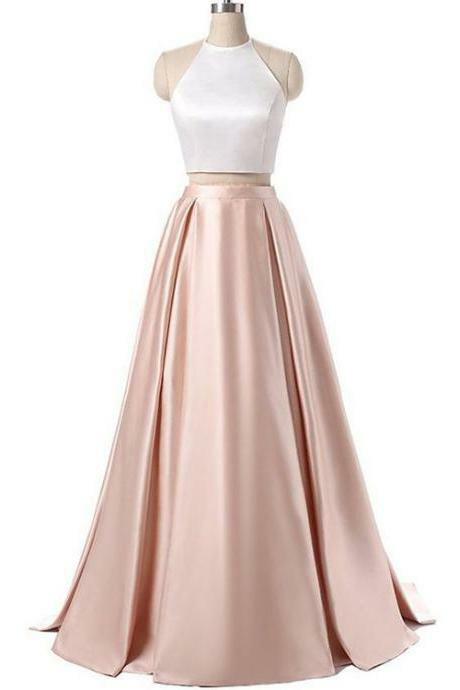 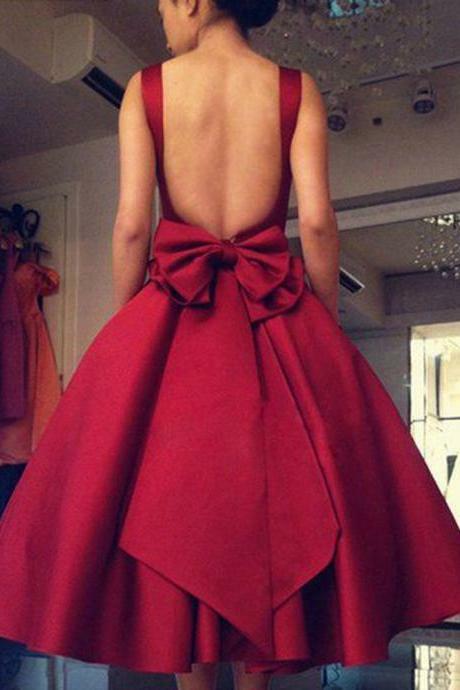 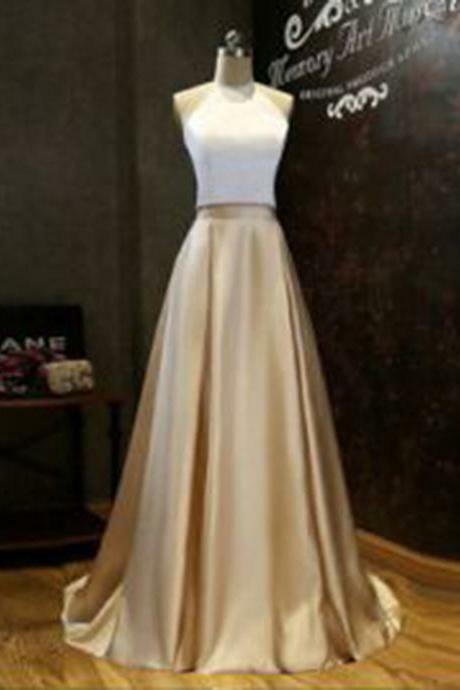 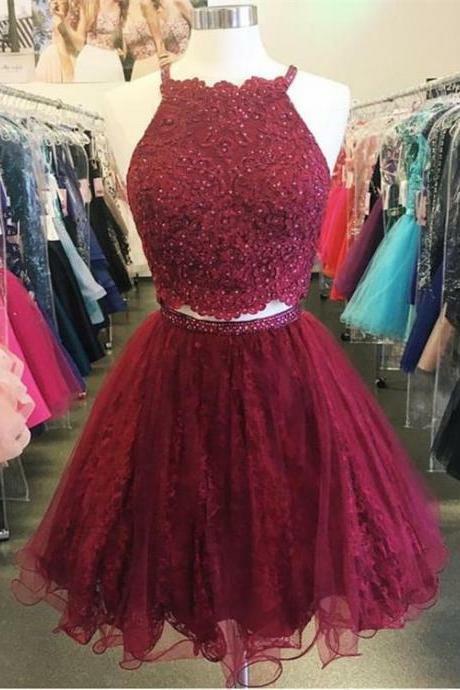 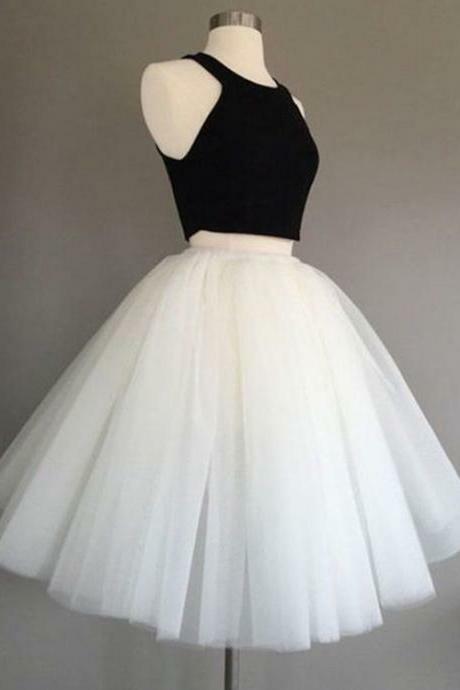  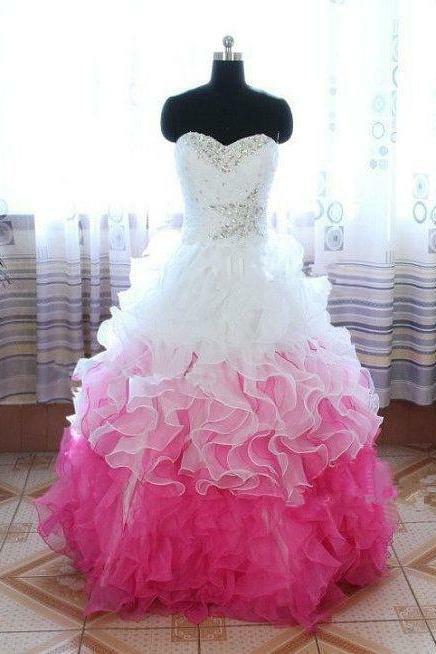 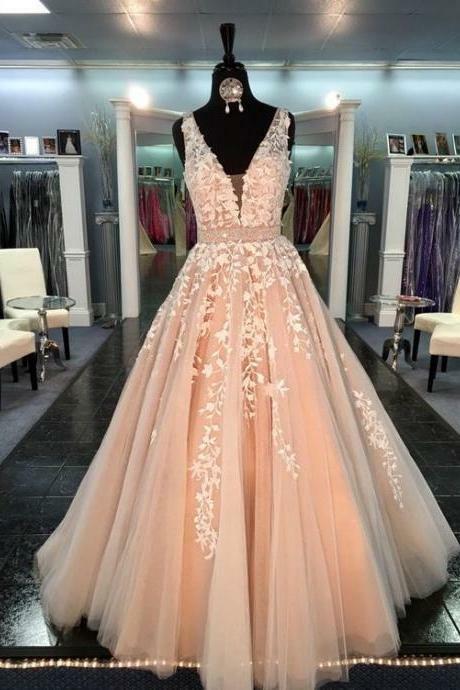 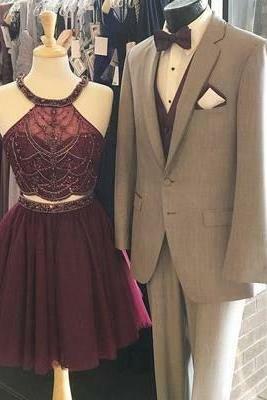 We are professional, Custom made from picture : Wedding Dresses,Prom Dresses,Bridesmaid Dresses,Evening Dresses,Girls' Pageant Dresses..
Prom Dress 2018, Chiffon ..
High Low Prom Dress, Burg..
Navy Blue Prom Dresses, P..
White Gold Prom Dresses, ..
Lace Prom Dresses, Lace H..
White Pink Prom Dresses, .. 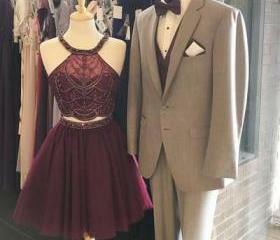 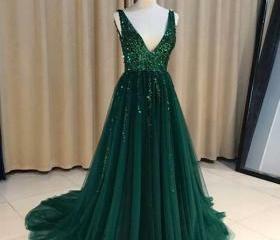 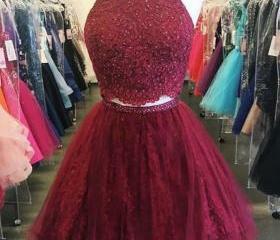 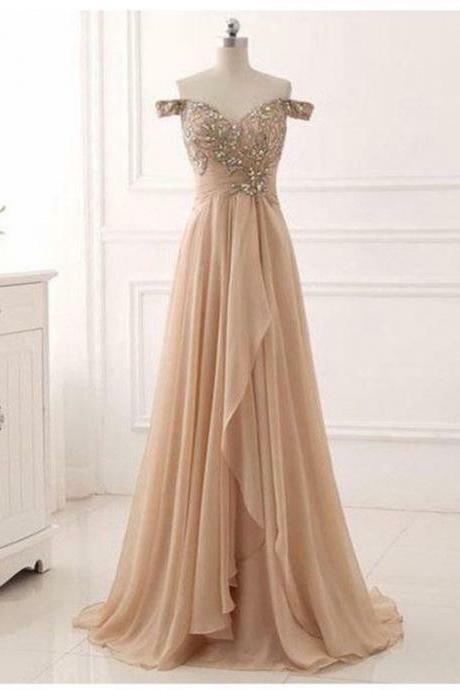 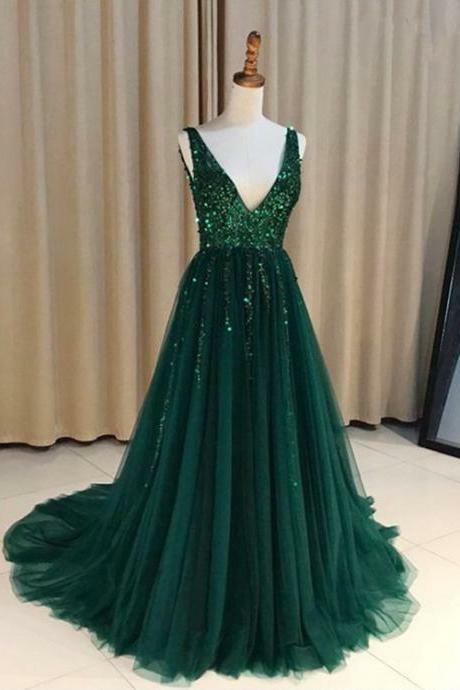 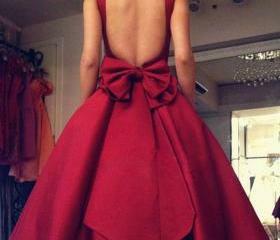 Dark Green Prom Dresses, ..
White Prom Dresses With B..
High Low Prom Dress, Cham.. 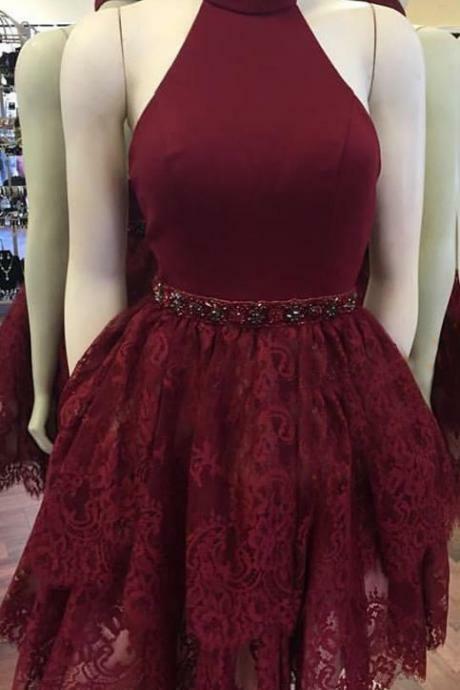 Satin Prom Dresses, Long ..
Lace Prom Dresses, Long P..